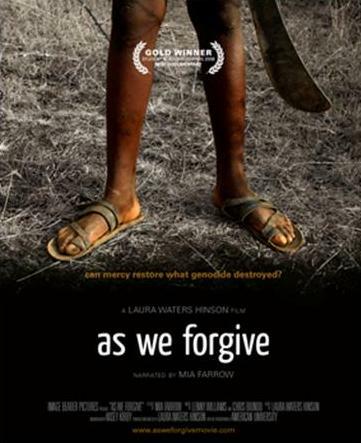 The book As We Forgive was inspired by the subjects of the award-winning documentary film of the same name by Laura Waters Hinson. In the acclaimed film, Rosaria and Chantale–two Rwandan women come face-to-face with the men who slaughtered their families during the 1994 genocide and their incredible journeys from death to life through reconciliation. 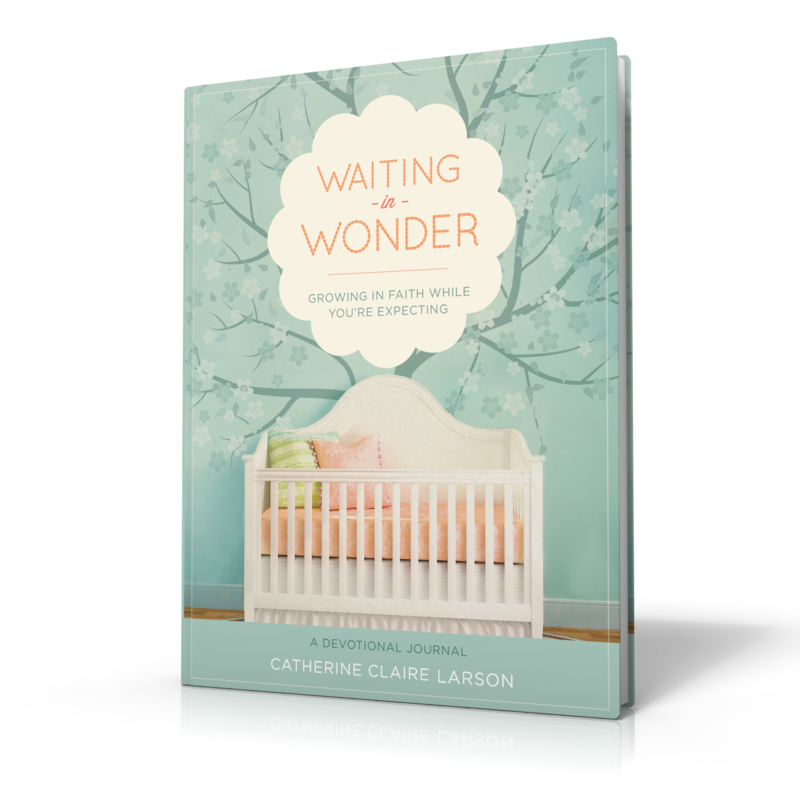 The characters of Rosaria, Saveri, Chantale, John, Pastor Gahigi and Joy originally appeared in As We Forgive the movie, and now their incredible stories of forgiveness are explored in-depth in Catherine Claire Larson’s moving book. In As We Forgive, viewers join Chantale and Yohana during their momentous first encounter in 14 years since the murder of Chantale’s father. Viewers also witness the incredible act of practical reconciliation as Saveri, the killer of Rosaria’s sister, rallies the community of survivors and ex-prisoners to help Rosaria move into the new house he helped build for her. 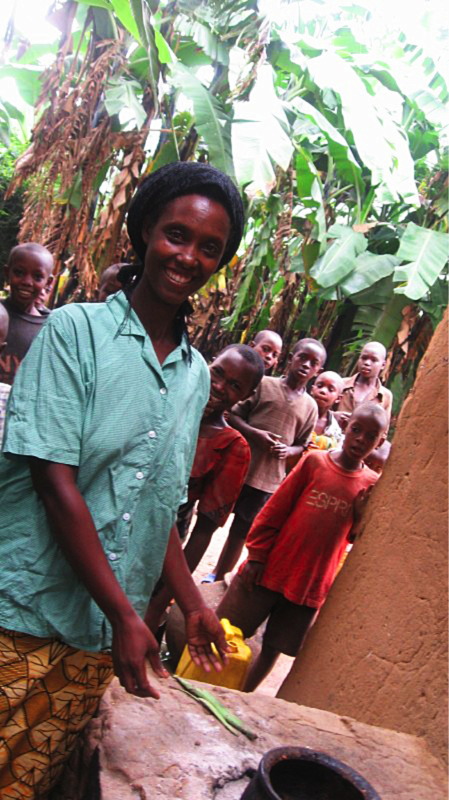 Winner of the 2008 Student Academy Award for best documentary, As We Forgive has been featured in the National Geographic All Roads Film Festival, and has been presented to the U.S. Congress, the World Bank, and at numerous churches and universities in the U.S. and throughout Rwanda.